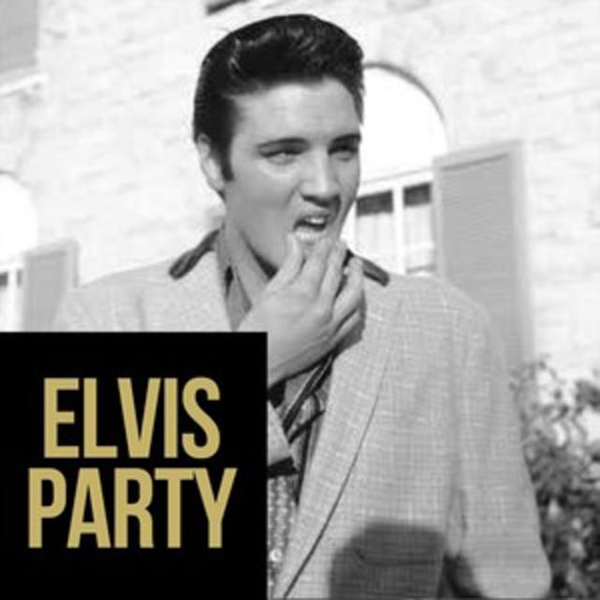 Elvis: Party Playlist Now On Spotify! End your week with the Elvis: Party playlist on Spotify. Follow the King now and listen to party hits like “Bossa Nova Baby (Viva Mix),” “A Little Less Conversation (JXL Mix),” and more.